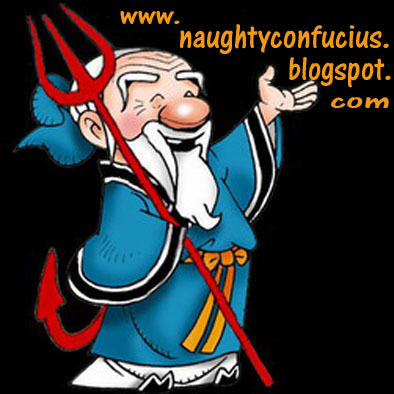 Naughty Confucius: Chapter Two : The Beginning of Naughtiness! 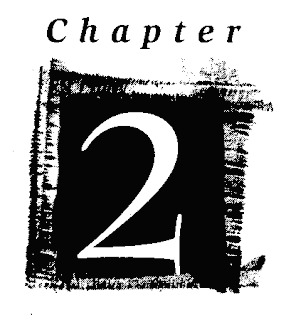 Chapter Two : The Beginning of Naughtiness! As I round off the last sentences to Chapter One - the first 18 years of my life, I have started this blog, which will detail my transition and progress into the next chapter. A new beginning with a fresh chapter, a fresh page and a fresh blog! Let the naughtiness adventures begin!